Home » Economy » Has Telstra’s time to shine finally arrived? Has Telstra’s time to shine finally arrived? It’s been a long time between drinks for Telstra shareholders. 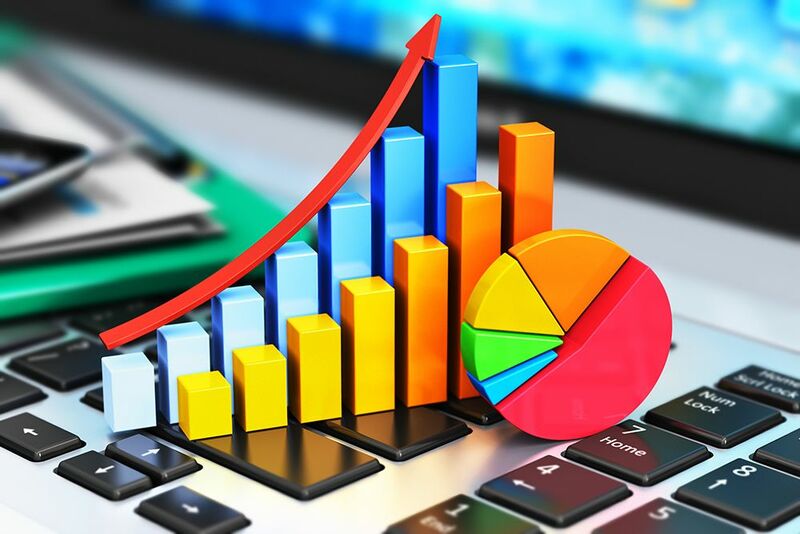 More accustomed to share price falls and dividend cuts, they had an uncommon opportunity to smile last week when the company’s share price rose 7.8 per cent in a single day. The reason? Unfortunately — at least in one sense — it wasn’t because of Telstra’s brilliance, or a wonderful set of sales or profit figures. However, the news was probably every bit as positive as if it was. You see, growth comes from two areas — a growing market, or taking market share from your competitor. Hopefully, both. Competition is usually fierce and rarely more so than in the telecommunications sector, where reselling the NBN is a commodity effort with lacklustre markets. For Telstra, the great hope was — and is — its mobile business. When competitor TPG announced plans to enter the telco race with a low-cost mobile offering, Telstra faced a direct assault on its brightest star. Any new competitor can be dangerous but when that competitor is TPG, you should be doubly worried. And while the company put on a brave face, Telstra’s shareholders suffered, with its shares dropping as low as $2.62 last June. Until the other day, when the share price jumped as high as $3.21. The reason was that TPG announced its decision to not proceed with its planned mobile network. It blamed regulatory blockages for its preferred network partner, Huawei, for the decision. TPG explained that Huawei's equipment would have allowed for cheap and easy migration from 4G to 5G. Without it, a 5G network using a different supplier would have been, according to TPG, too expensive to pursue. It's also the happy reality that TPG’s withdrawal from mobile telephony makes Australian Competition and Consumer Commission approval of its merger with Vodafone much more likely, and saves the company from building what would likely have been a competing (and hence redundant, post-merger) network. And what the market knows well is that less competition in mobile is good for Telstra, which has the most to gain from any reduction in competition. A TPG-Vodafone merger is likely to lead to a less aggressive rival for Telstra; one that will happily strip out costs to boost profit and not chase market share with price points that cause pain to its competitors. That's great news for Telstra — especially with the rollout of 5G just around the corner. Telstra would much rather focus on its premium product — its speed and coverage and charging a commensurately higher price — rather than be dragged into a price war that would have been painful for the company and its shareholders. Telstra shareholders might be forgiven for thinking they’ve been here before. The company has gone from hero to villain and back again more times that many of them would like to recall, including a cut to its once-untouchable dividend. 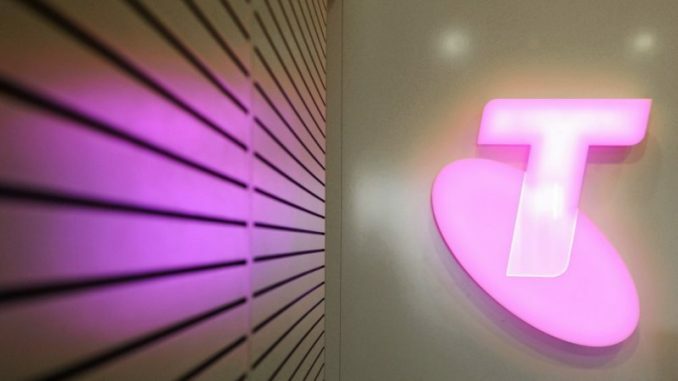 But if the four large telcos become three and Telstra is able to take a lead on 5G, the company is poised to again find itself in the market’s good graces. There's no guarantee but, for the first time in a while, the odds might just be on Telstra’s side. Telstra is scheduled to deliver its earnings tomorrow. Scott Phillips is the Motley Fool’s chief investment officer.